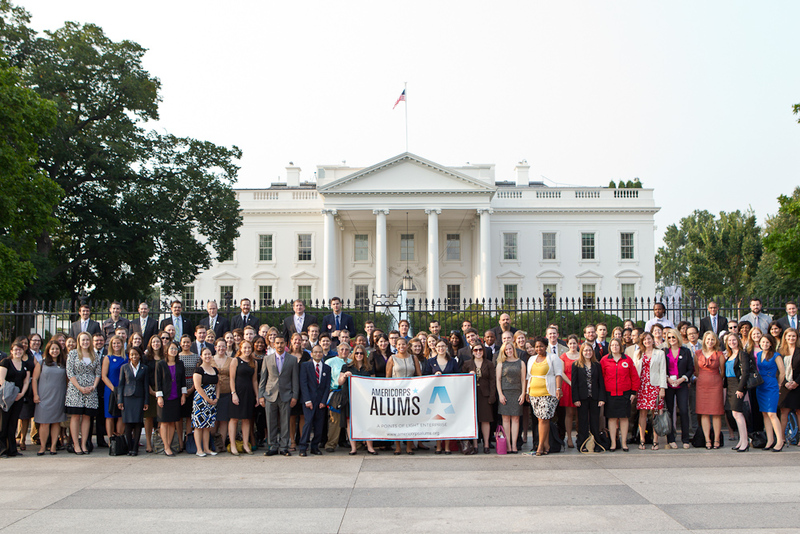 AmeriCorps Alums is the only national network convening the alumni of all AmeriCorps national service programs. Since 2005, AmeriCorps Alums has been an enterprise of Points of Light dedicated to building a community of experienced volunteer leaders committed to a lifetime of service. Alums are encouraged to fully realize their potential by building connections and engaging with others to create transformational change in their communities. Since 1994, more than 775,000 Americans have served in AmeriCorps. Our mission is to fully realize the potential of national service alumni as leaders in communities. Our goal is to get alumni connected, equipped and engaged in order to foster their natural leadership drive and potential.